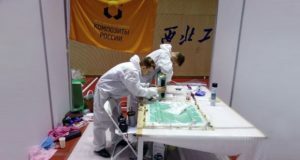 The team from the IEC “Composites of Russia” of the Bauman Moscow State Technical University took the first places in the projects presentation and intellectual contest at the Composite Battle World Cup 2017. 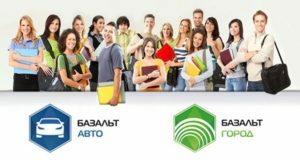 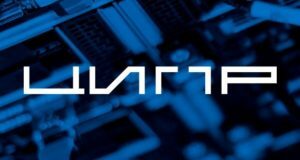 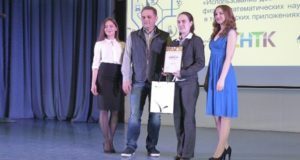 It is a conclusion a jury of the Business Club has come based on the results of industrial startups competition which was held during a conference Digital Technology of Industrial Russia (CIPR). 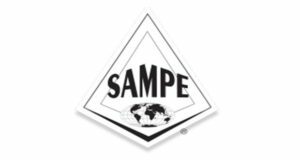 International Society for the Advancement of Material and Process Engineering (SAMPE) has announced a composite bridge building competition among students from around the world.